Havaianas Slim Metal Logo Black/Hot Pink Thongs. 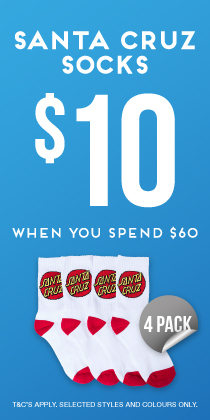 Put some bling in your step. 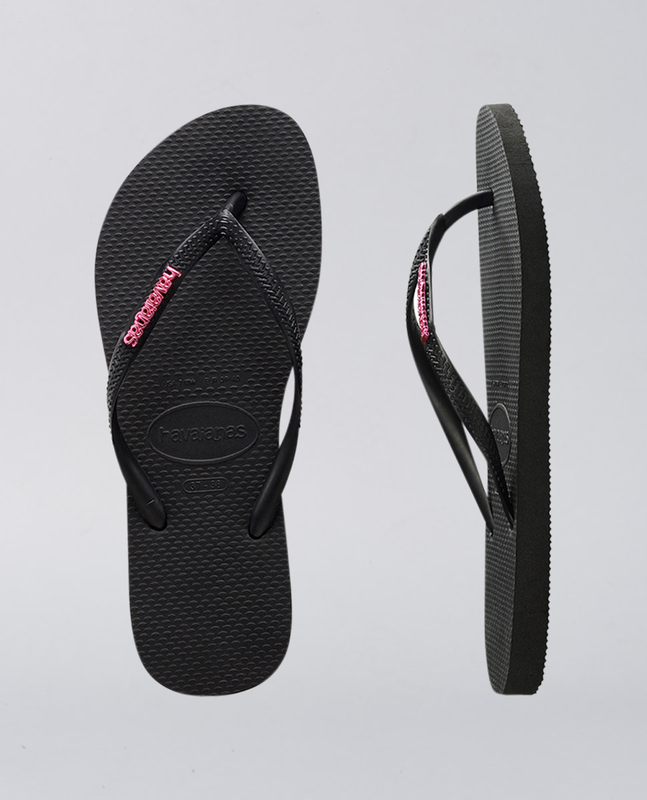 Colour-blocked slim Havaianas in black Brazilian rubber sole, with balck skinny straps and a contrast pink metal logo.